Anyone with a smartphone (nearly 80% of the U.S. population alone) can download a game app to join—or watch—the action. Networks see a major opportunity in this large and growing audience. What’s more, demand and ad revenue for “offline” sports is shrinking. NFL ratings during the 2016 regular season, for example, were down 9% and fell 6% during the playoffs, according to MoffettNathanson media analyst Michael Nathanson. ESPN’s Monday Night Football was down 13%, while NBC’s Sunday Night Football fell 11%, per Nathanson. To fill this emerging gap, many in the “offline” sports world are looking to acquire esports teams. In July, New England Patriots owner Robert Kraft invested in a Boston-based team that specializes in Overwatch, a popular esports title from Activision Blizzard. And 17 of the 30 teams in the NBA have signed three-year deals (worth about $750,000 per team) to participate in Take-Two Interactive Software’s upcoming esports league, NBA 2K. Other recent investors include Wesley Edens, co-owner of the Milwaukee Bucks, Magic Johnson and Alex Rodriguez. And Comcast’s venture arm is actively looking at investment opportunities in esports. And all of these investors have one thing in common: A strong relationship with broadcast television, giving old media companies a potential advantage as esports evolve. But that doesn’t mean online streaming becomes irrelevant—quite the opposite. Esports have a sizable audience of online viewers, and the networks are using that audience to build out their own digital presence. 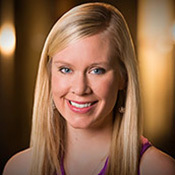 For example, across digital platforms (including Twitch and YouTube), Turner Sports’ competitive gaming league (formed in conjunction with WME), has racked up viewership totals of more than 3 billion minutes. 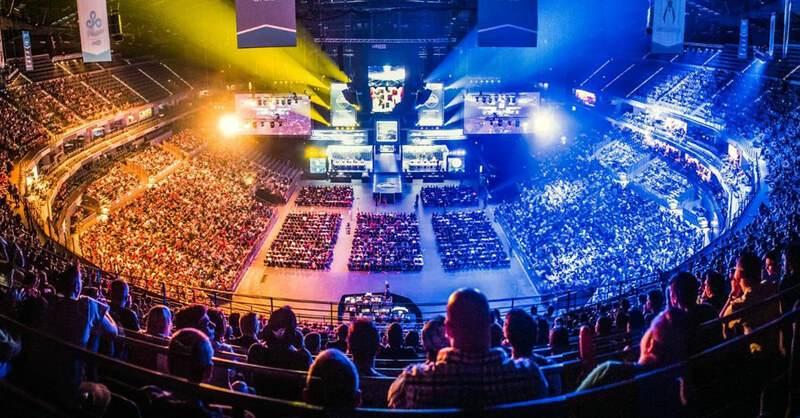 eSports may have huge crowds, yet it’s still in its infancy. Most game publishers are incorporating some competitive element into their games, but no one, including those publishers, knows whether the market will sustain a large number of titles for the long term. There are several other titles that have stood out beyond the two Zelnick mentioned. 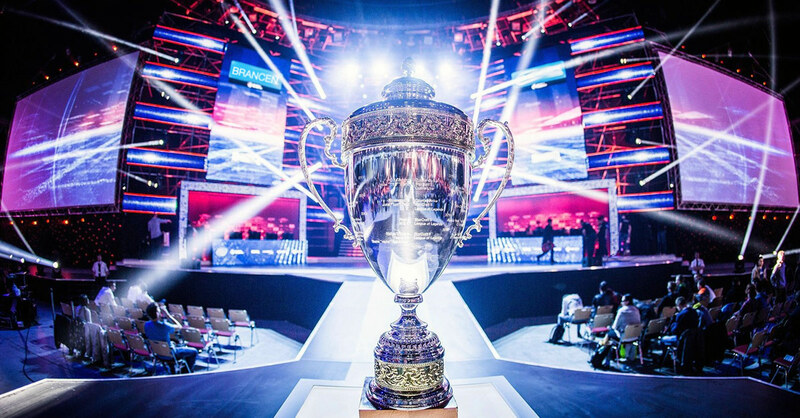 Valve’s DOTA 2 has an annual tournament called The International, which this year had a prize pool topping $24.7 million. Street Fighter is another familiar name in competitive circles. And the StarCraft series has long been a favorite of the esports circuit. Others disagree with Zelnick. While there might be a “professional” level of esports, there’s certainly a place for college and amateur tournaments, which could uncover some future all stars. Some 42 universities have college esports divisions. At Robert Morris University, all 80 members of the school’s esports teams are awarded either a varsity or varsity reserve scholarship, which cover up to 70% of their tuition. The National Association of Competitive eSports (NACE) currently is the governing body, but the NCAA has signaled its interest in the field. Companies like Skillz, meanwhile, have targeted casual gamers, who compete in tournaments of games like Bubble Shooter. That diversity could make the esports pie big enough to comfortably sustain both streaming and broadcast partners. Esports is a fast-growing market: revenue is expected to reach $696 million this year and has the potential to grow to 1.5 billion by 2020. Esports activity has largely taken place on platforms like YouTube and Twitch, but as it becomes more mainstream, that’s changing almost as fast as the audience is growing. Major broadcast networks and major figures in physical sports are getting involved, and as the industry grows, semi-professional, college and casual leagues are cropping up accommodate different levels of play. Streaming companies interested in new content avenues would be wise to explore esports as an option, as the growth shows no signs of stopping. Furthermore, the esports market can continue to expand in creative ways as well. AI is one direction that change can come from, offering different insights based on excitement levels or through machine learning to give additional insight. 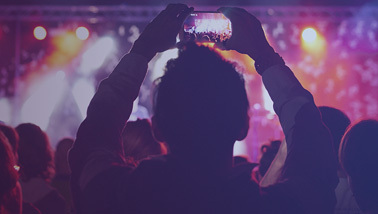 Companies looking to stay ahead of the curve should check out this Outsmart Your Video Competition with Watson white paper to get an idea of where the market might be headed.